With the support of his wife and 2 boys, Sam wakes up everyday doing what he loves. His day starts at 4:25 am, with either a 2 mile run or an hour in the gym. If he misses his morning workout he is bummed the rest of the day! Sam loves a latte made with heavy cream and can make a killer cup of instant coffee! After he leaves the shop he is eager to get home to play with his boys and spend time with his wife, he knows Mali is the best thing that ever happened to him, without her vision it just wouldn’t we worth it.  As soon as Chip started at Copper Canyon Millworks, he made 2 things clear, he is a hard worker and a Man of constant improvement, if there is a better way to do something or a problem that you cant thing out of, he is your guy. Good people are an unstoppable force and Chip is one of the best! Chip is what we call an outdoor man, he enjoys hunting, fishing, kayaking, and raising his 3 small children. Steven has been here from the beginning in 2009, he has helped Sam and Mali handle everything from marketing, project management, website construction, storefront duties and everything in between. To say we’d be in a world of hurt without Steven is an understatement, we wouldn’t exist without Steven. Our team works so hard in the shop, and Steven works just as hard spreading the word about us. Steven is a family man with 2 kids and spends his free time volunteering as a consultant to local law enforcement agencies. 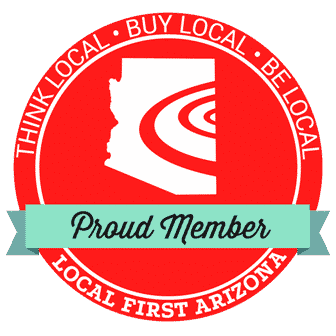 Mali designs our line of branded items, and makes sure everyone in the Copper Canyon Family and the Caprar family looks good. She has that creative spirit that see’s the beauty and design in things that other people ignore. She makes our brand and social media presence look “like a million bucks” And if there is ever a spare moment in her day (probably during the boys naptime), she is enjoying a homemade latte, and putting more ideas on paper.